In Lushootseed, the language of the Coast Salish people, Qualco means “where two rivers come together”. 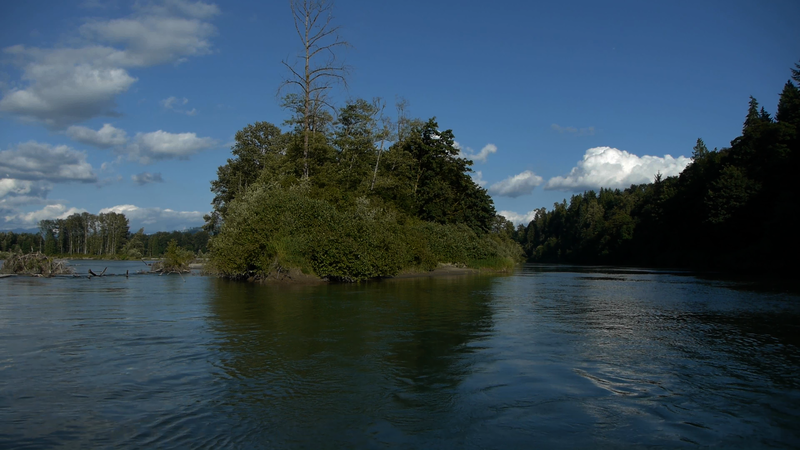 The peninsula on the left is where the Skykomish and Snoqualmie rivers come together to form the Snohomish. It’s a few miles south and west of Monroe, Washington, and it’s the home of Qualco Energy. It’s here that Qualco operates an anaerobic digester, with lofty goals. It is taking animal waste, trap grease and other pollutants, keeping them from landfills, drains and illegal dumping, digesting them and then burning the methane gas produced (the worst greenhouse gas) to create renewable energy. The result of this process helps clean the air and water, helps farmers keep their dairies operating, protects salmon streams and provides an environmentally safe Grade A compost. This started 10 years ago when dairy farmers formed a unique partnership with like-minded organizations to build a community digester. The anaerobic digester is owned and operated by Qualco Energy, a nonprofit partnership made up of Northwest Chinook Recovery, a nonprofit working to restore and improve salmon habitat; the 3,500 member Native American Tulalip tribes; and the Sno/Sky Agricultural Alliance, which is directed by five local dairymen and one cattle farmer. 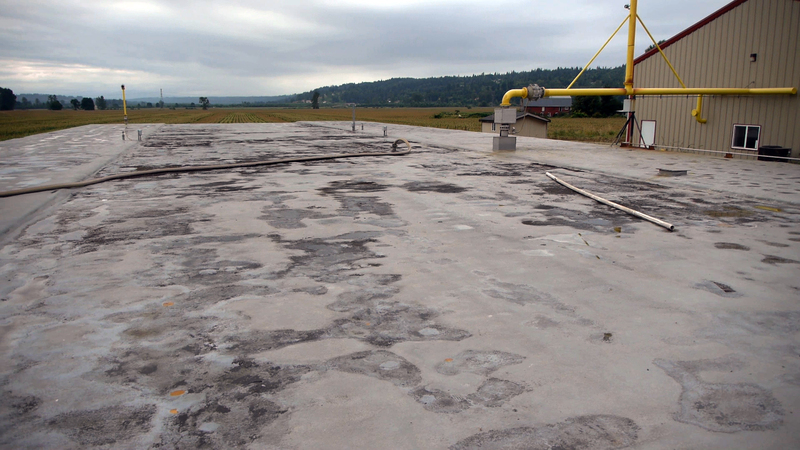 The Qualco Energy digester has been active since December 2008. It is the result of 10 years work. First, testing and feasibility studies were required, then came funding needs. The group was able to develop the digester after receiving $3 million from a Federal renewable energy loan, a $500,000 grant from the US Department of Agriculture (USDA) and the donation of a state-owned dairy farm from the Washington State legislature worth $1.5 to $2 million. To date the Qualco Energy partner organizations have donated $500,000 in time and funds. 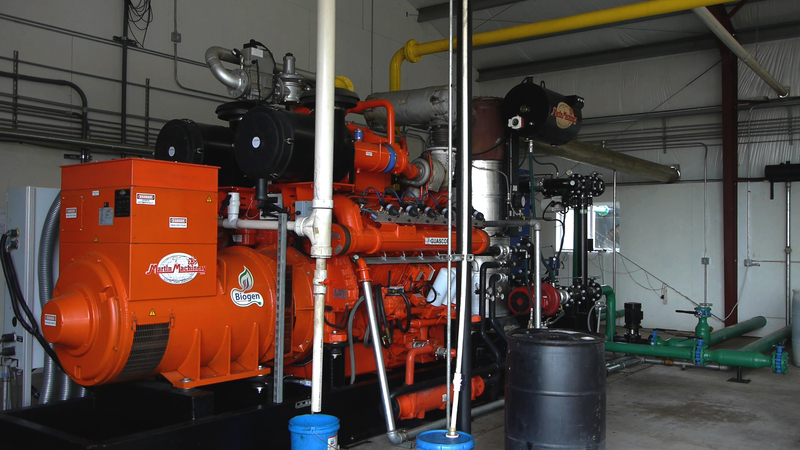 As of 2011 the digester is producing 2 to 3 times more gas than can be burned in the 450KW generator. At maximum gas output, Qualco could generate 1.2 MW’s of power. At present the excess gas is flared, which means $45,000 of potential electricity production is burned per month. This gas production comes from manure from 1,300 cows and off site feedstocks. 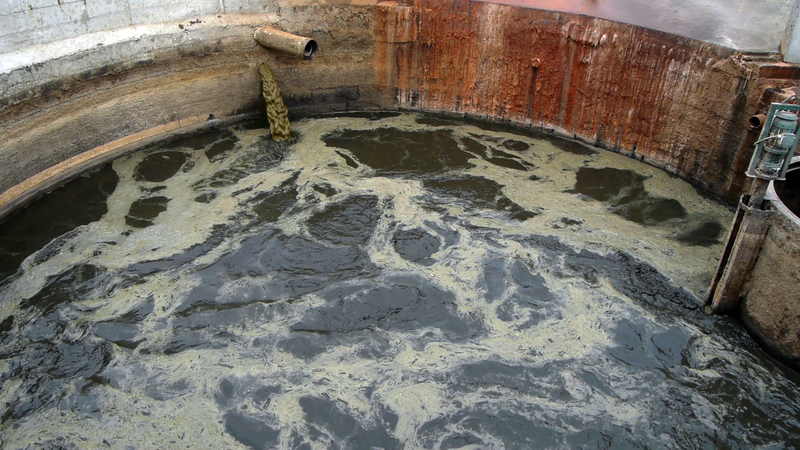 The feedstocks include fish waste, cattle and chicken blood, trap grease, pulp, whey, expired beer, wine and soda. This is recycling in a most positive and efficient manner. These feedstocks also provide tipping fees to Qualco. With power sales to Puget Sound Energy and tipping fees, Qualco should be on solid financial footing by the end of 2012. Since Qualco is a nonprofit organization, a goal is to have substantial revenue above costs to invest in new renewable energy and recycling projects, fish and wildlife habitat restoration and state of the art farming practices. In addition, the Qualco farm is showing new ways of doing business in energy and recycling. It is also researching the potential of scrubbing and compressing the gas for use as vehicle fuels. 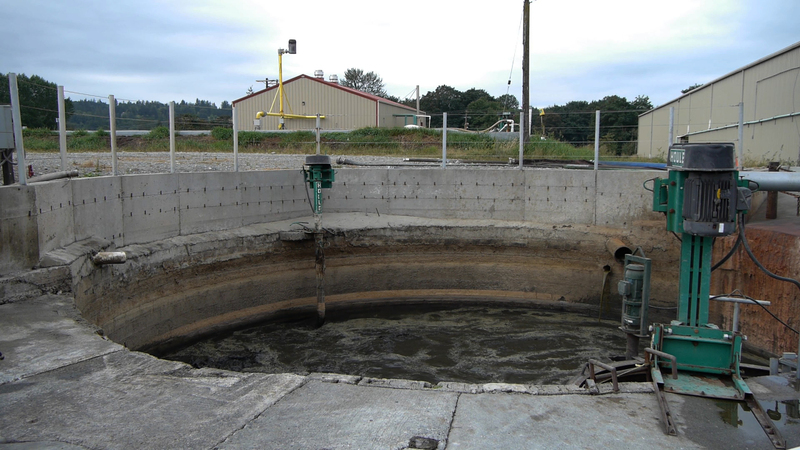 Qualco also finds itself on the leading edge of digester issues, largely because of its close ties with Washington State University. Issues being looked at include the effects of off site feedstocks on power generation, digester operation, nutrient management and pathogen control, generator emissions (which have almost stopped digester development in California), amongst others. Dr Joe Harrison of WSU has worked with the Werkhoven Dairy for several years and is now working on projects at Qualco. Qualco now has a track record in digester operation, an infrastructure in place, close ties with WSU, a flow of feedstocks with some degree of certainty to continue. The opportunity to more than double power production is evident. The next phase is to add a second generator of 750KW. This would give Qualco the ability to produce approximately 1.2 megawatts of electricity. This requires the purchase and installation of a new Guascor 750KW generator and the upgrade of transformers with Snohomish PUD. The estimated cost is $1.2 million. Qualco Energy wants to be a public demonstration center for renewable energy, recycling, state of the art farming and salmon recovery. It wants people to see what they can do in their communities to benefit the air, water, fish and farmland. Qualco’s vision is to help start a national movement to turn animal waste and other pollutants into a fuel source. If waste alone from the country’s dairy farms, cattle feed lots, hog and chicken farms went to digesters, it could produce enough energy to meet as much as 15% of the US’s energy needs. But these wastes at present are destroying places like Chesapeake Bay. The technology exists to turn this waste to power and stop the pollution of our environment. The logistics of it and the commitment to do it are the challenges. Qualco’s ultimate goal is to use pollutants to create a significant amount of renewable energy, help farmers solve one of their worst problems and, most important, help save and restore many of the key natural areas of our country.